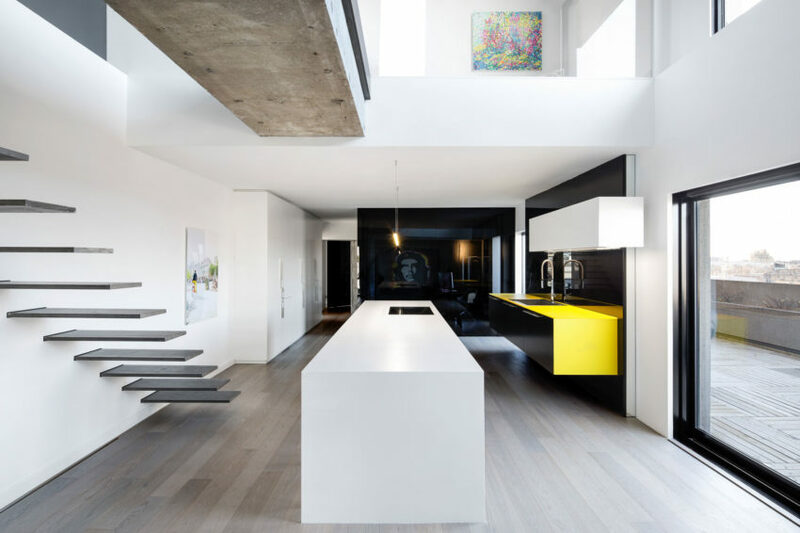 Canari House is a private residence renovated by _naturehumaine [architecture+design]. 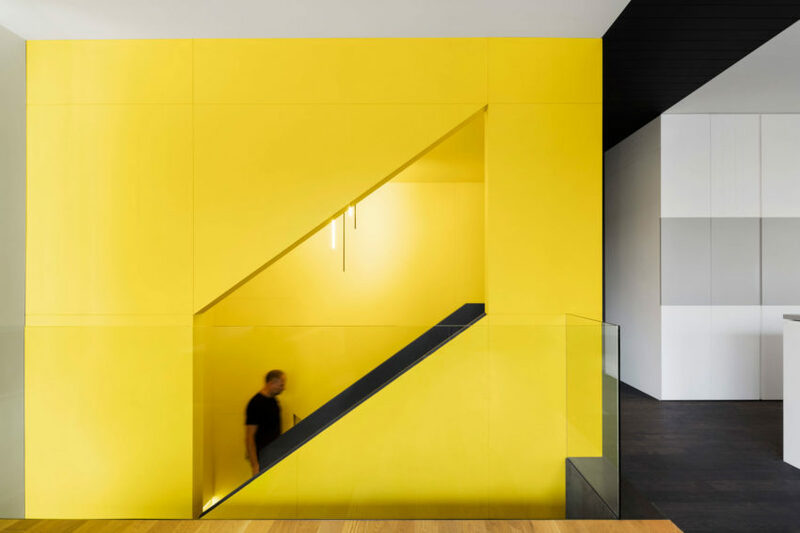 It is located in Montreal, Canada and was completed in 2016. 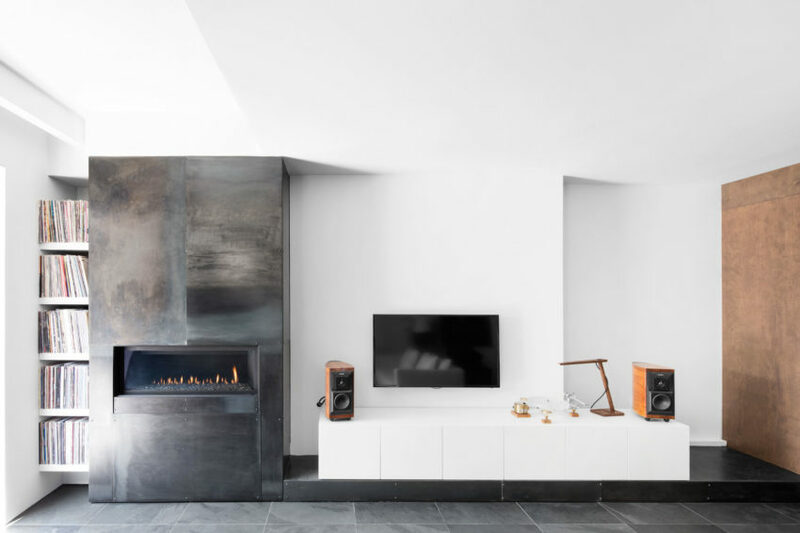 “LA CASA” de PAUL & SIGI is a private residence renovated by MXMA Architecture & Design. 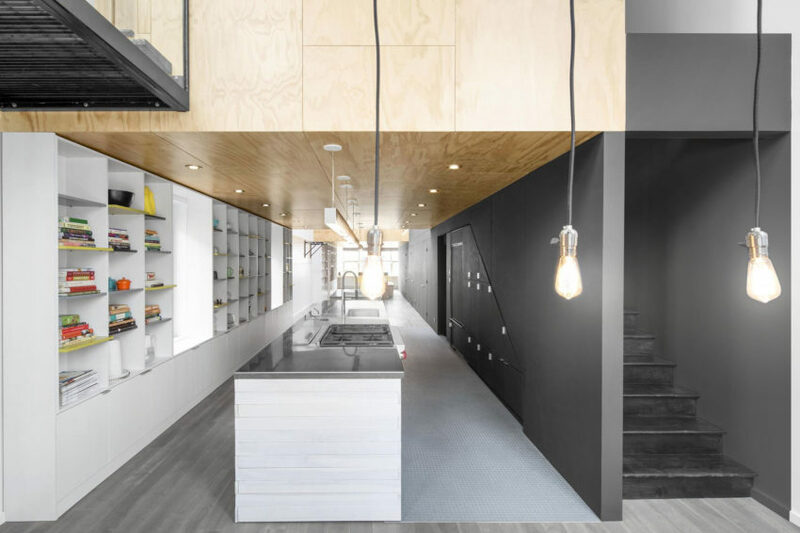 It is located in Montréal, Canada and was completed in 2016. 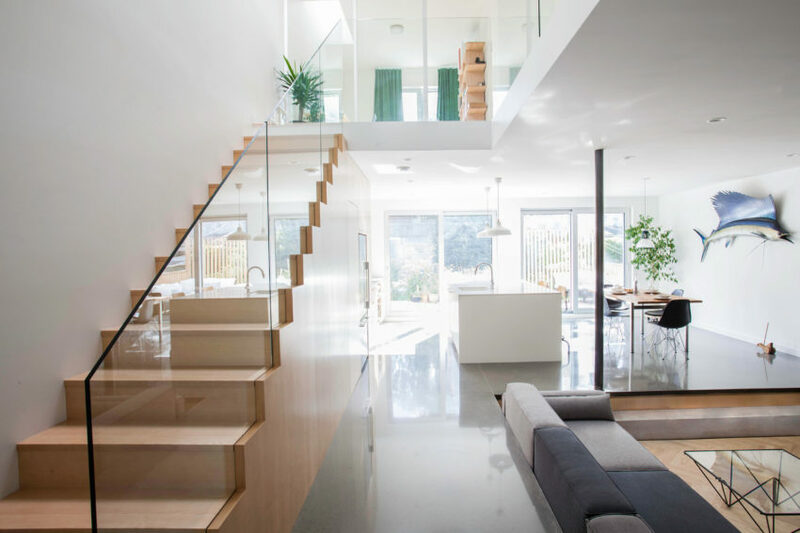 EQUINOXE Residence is a private residence renovated by APPAREIL architecture. 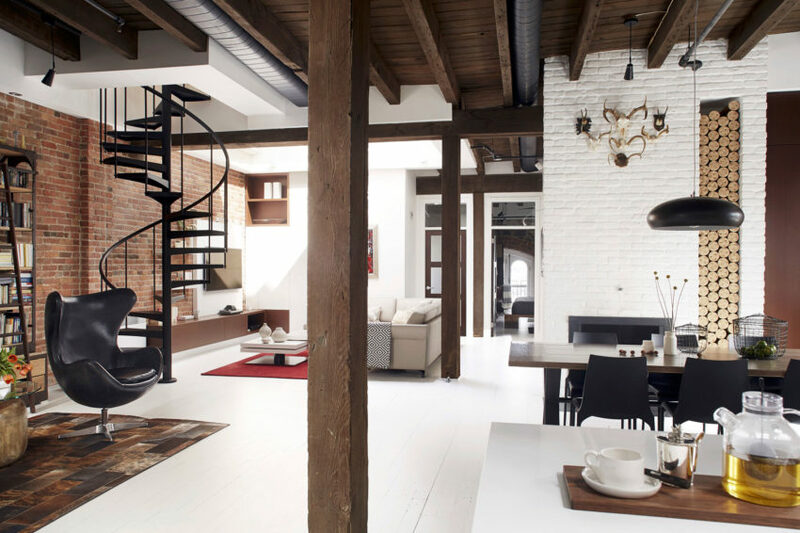 Loft Vieux-Montréal is a private home located in Montreal, Canada. 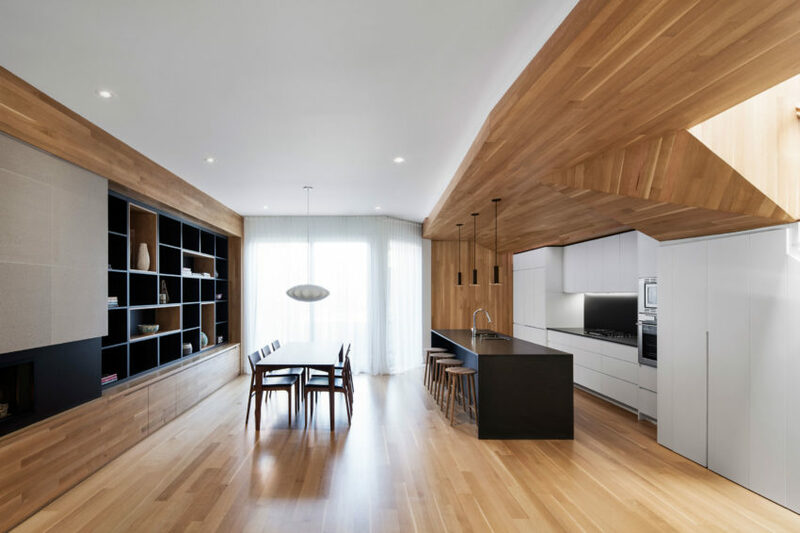 Completed in 2015, it was designed by Manon Bélanger. 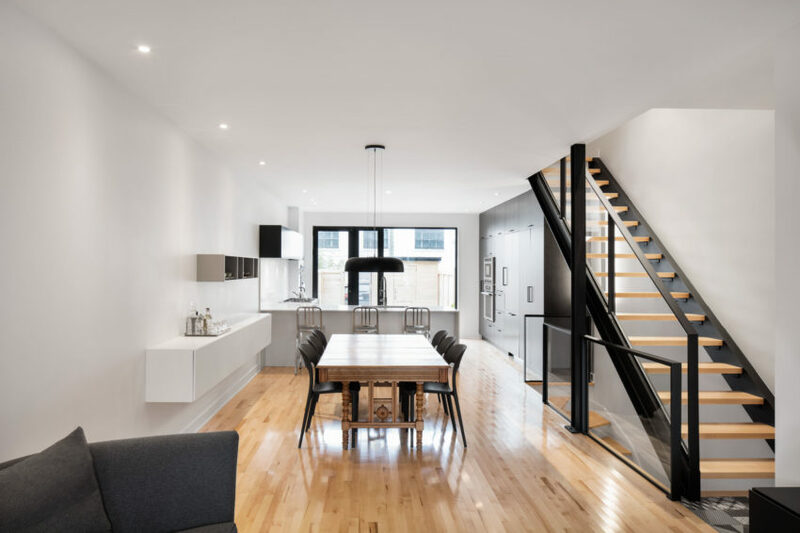 Saint-André Residence is a residential project designed by naturehumaine. 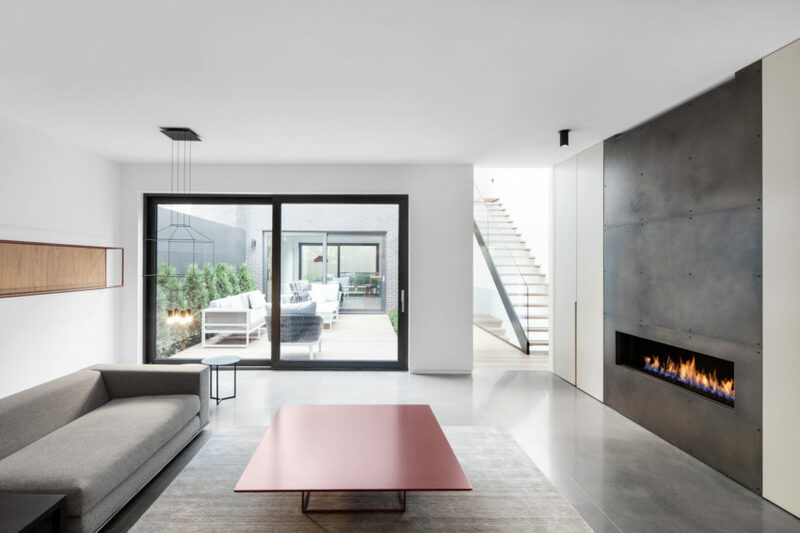 Coupée Croisée is a residential project designed by YH2 Architecture in 2013. Le François-René is a private home located in Montreal, Canada. Completed in 2015, it was designed by Maître Carré. 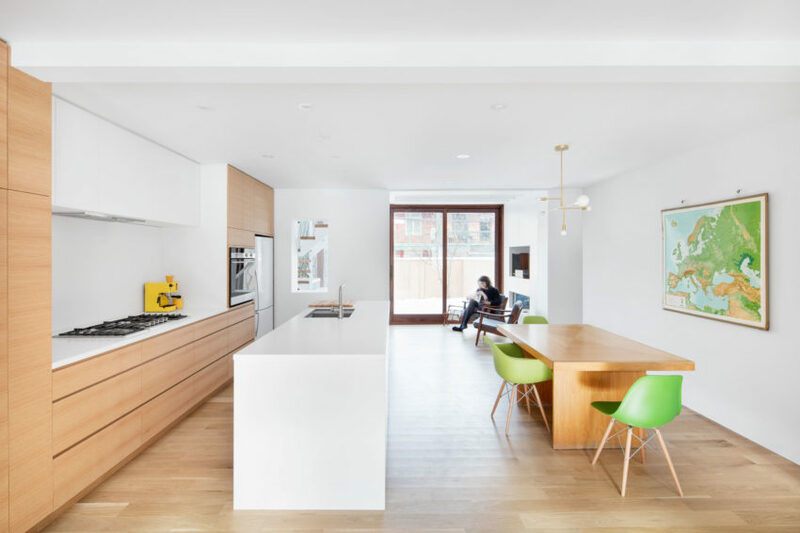 Grand Turk is a private residence renovated by MARK+VIVI. It is located in Montreal, Canada and was completed in 2015. 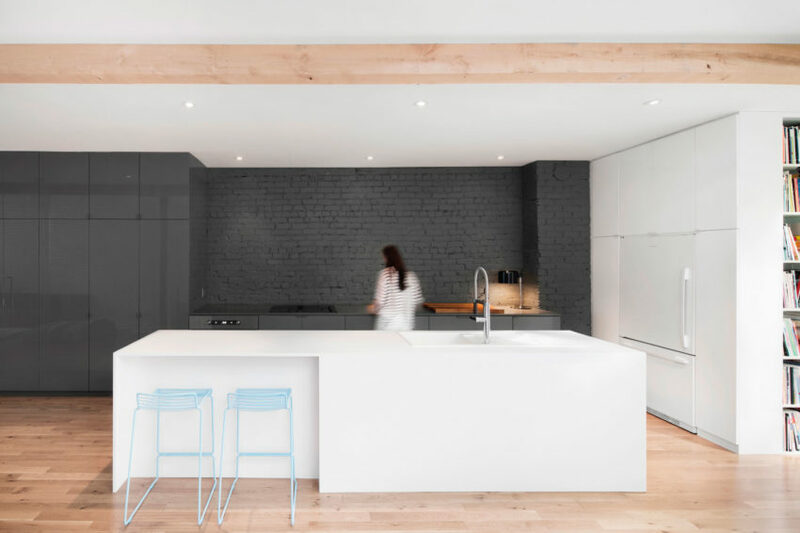 Home in Montreal is a residential project designed by Anik Peloquin Architecte. 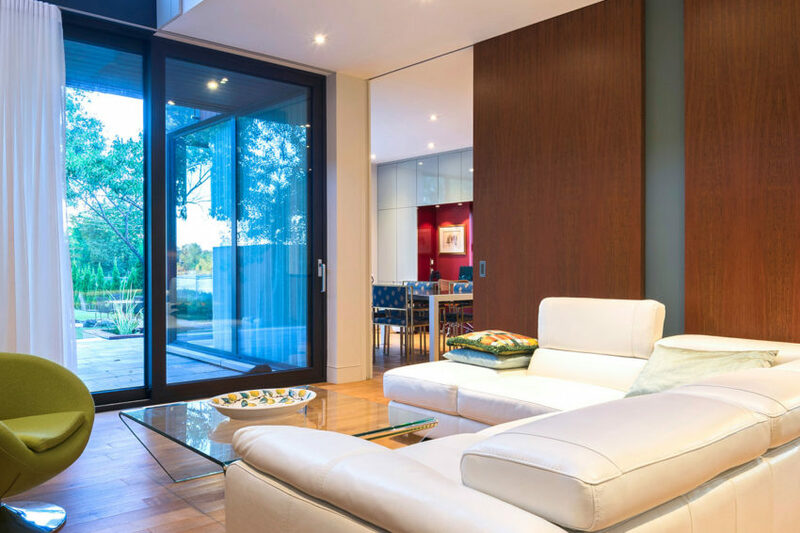 Redpath is a private residence renovated by Les Ensembliers. It is located in Montreal, Canada and was completed in 2010. 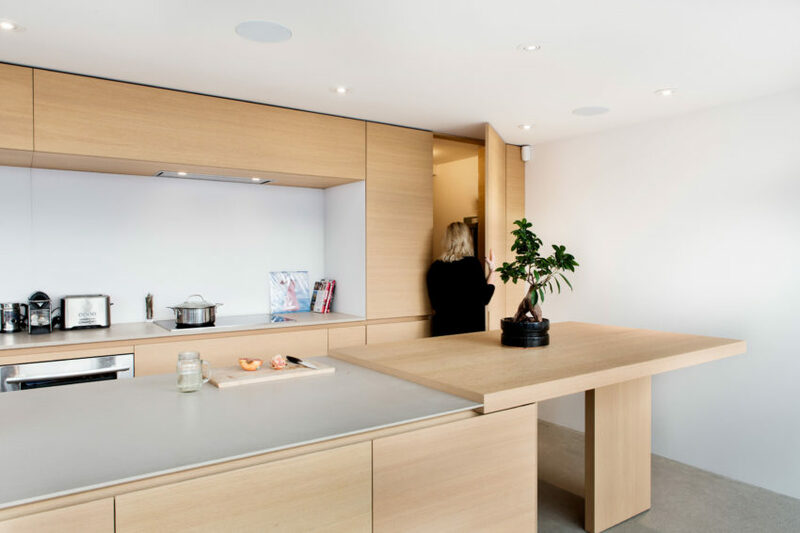 H67 is a private residence designed by Studio Practice. 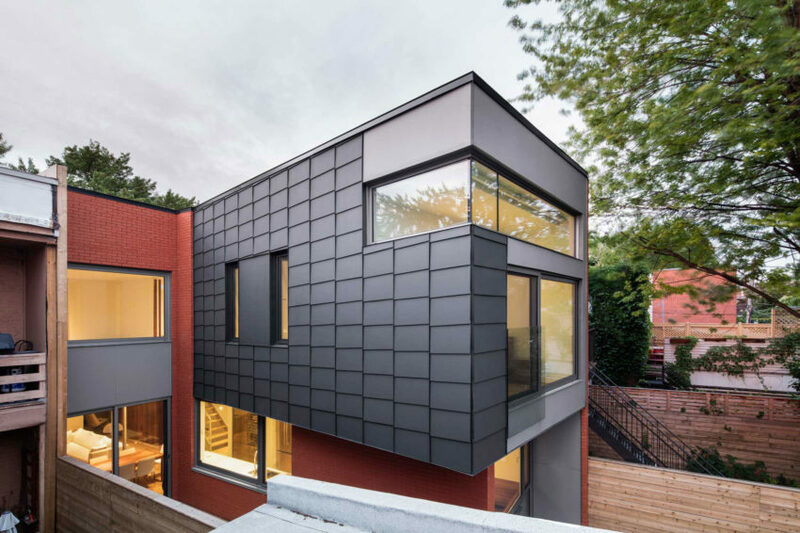 Completed in 2015, the contemporary home is located in Montreal, Canada.